We received this incredibly heartfelt letter from the mother of one of our recent high school senior graduates and just had to share. Her words describe the gift we have given to her, but really, her letter, her daughter, and their entire experience is the greatest gift–to us. A great reminder that the senior portrait session is so much more than just pretty pictures. Thank you Linda for allowing us to share your words. 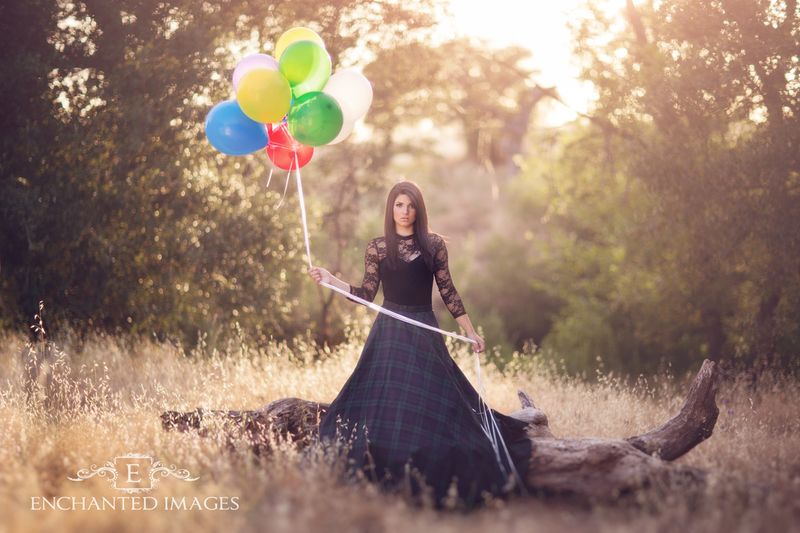 “I wanted to let you know what Madeline’s session with you did for us. If I can sum it up. . . . It was transformative. . . . It was important. . . . It was a rite of passage. . . . It did for us the favor of seeing Madeline in a new light. . . . All grown up – at the beginning of something grand. Every change of costume showed us something different about her. The train station was everything I could have dreamed of. My girl, at the beginning of her journey, hopeful and timid, but brave. 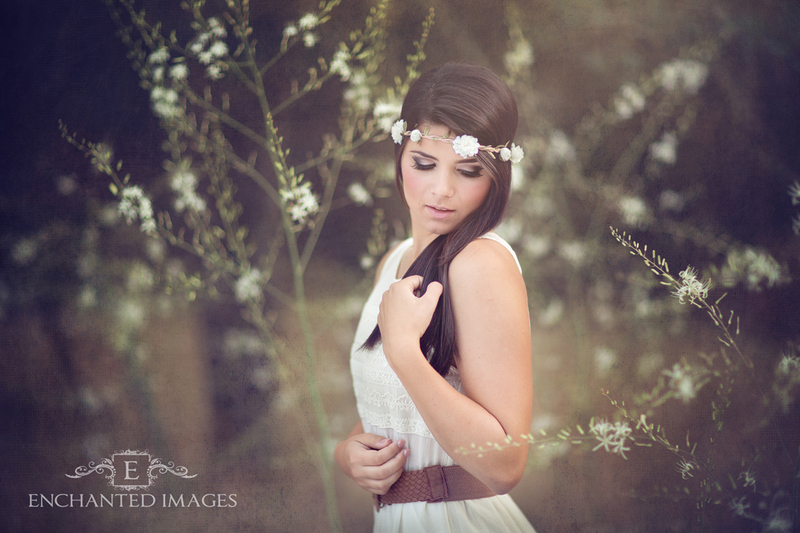 The white flowers and the white dress showed us her softness and vulnerability. And the balloons with the hoop skirt. . . Well, that showed us that there is no one else in the world like her. She is a true thumbprint. Sherlock Holmes meets “Up” – that could only be Madeline. And finally, The Striped Corset. . . she is strong, she is fierce and she is bold. When I showed my sister-in-law that shot of Madeline she literally gasped. In that moment I knew we’d done it and that my daughter was ready to take on the world. When I told you on the phone that we chose you because we knew you could give us what no one else could, I knew I was right. In one very fun afternoon you managed to capture her. Thank you from the bottom of my heart for an unforgettable experience and the enduring memories.